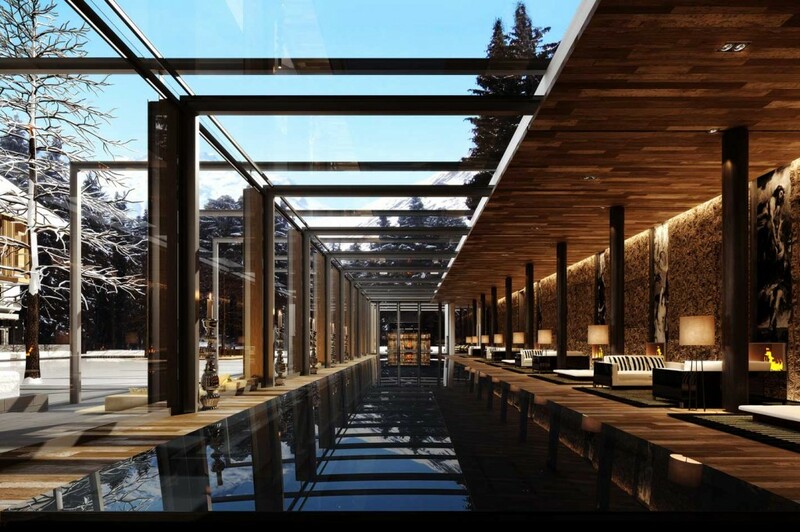 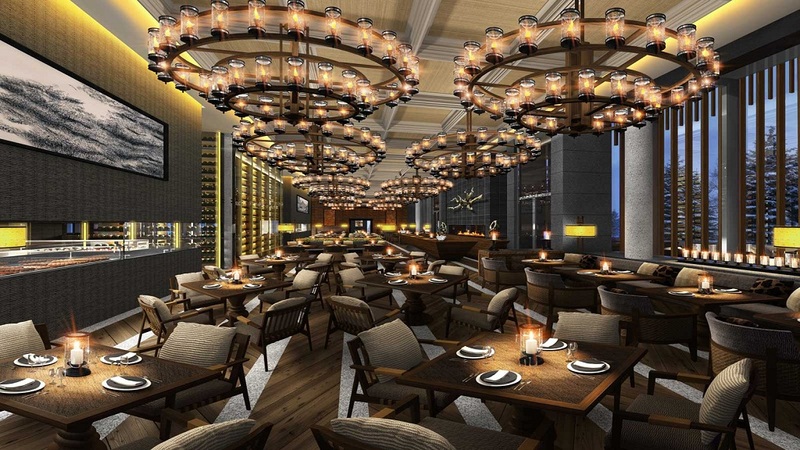 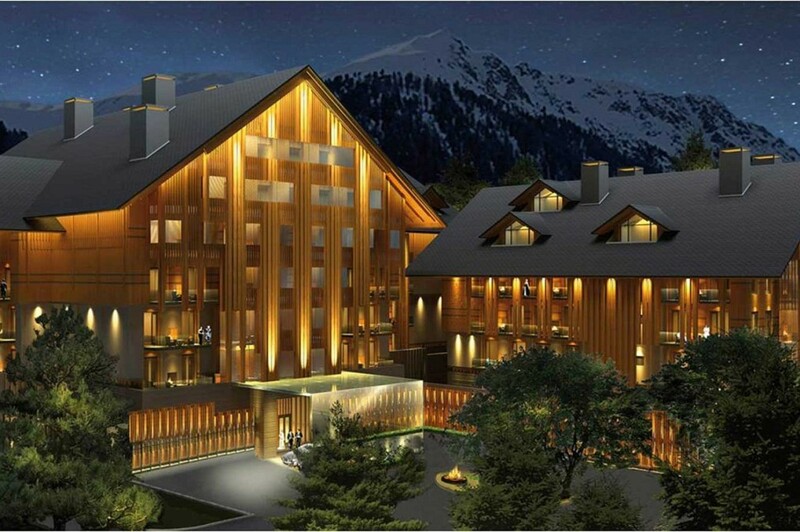 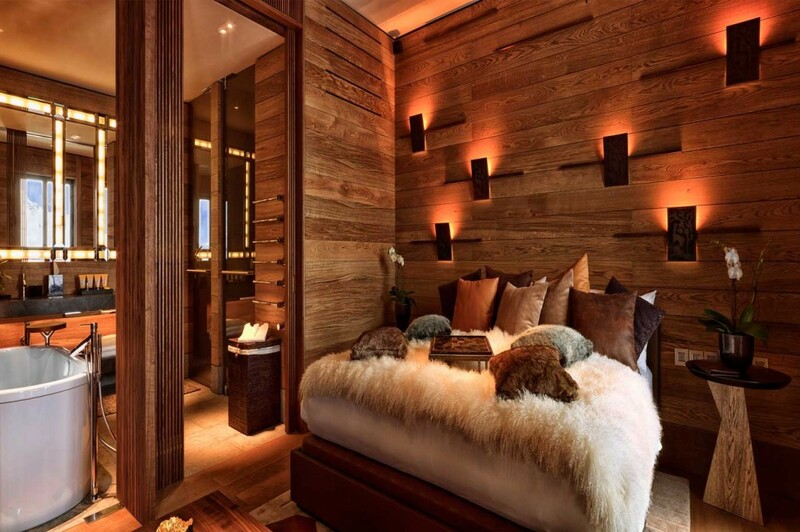 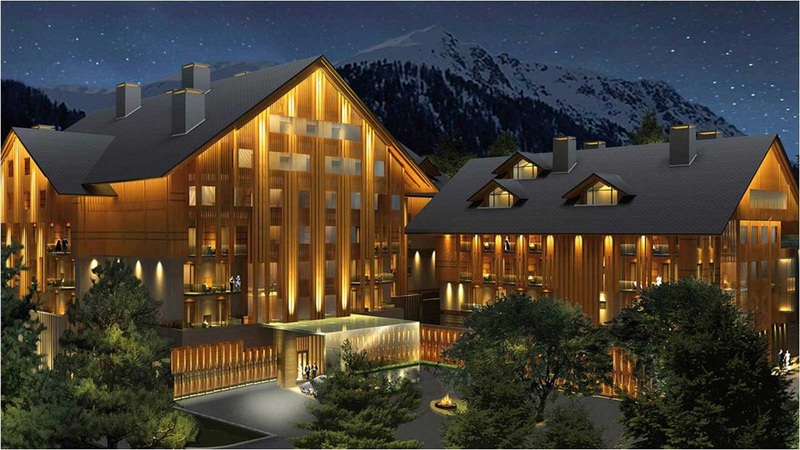 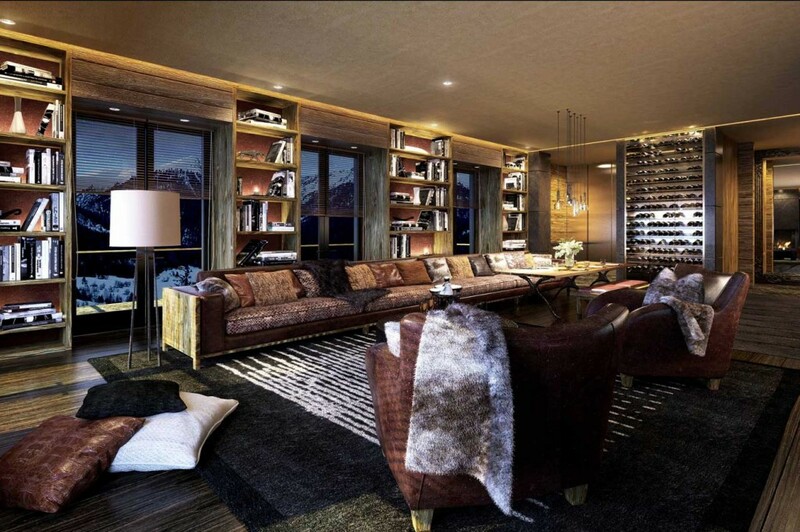 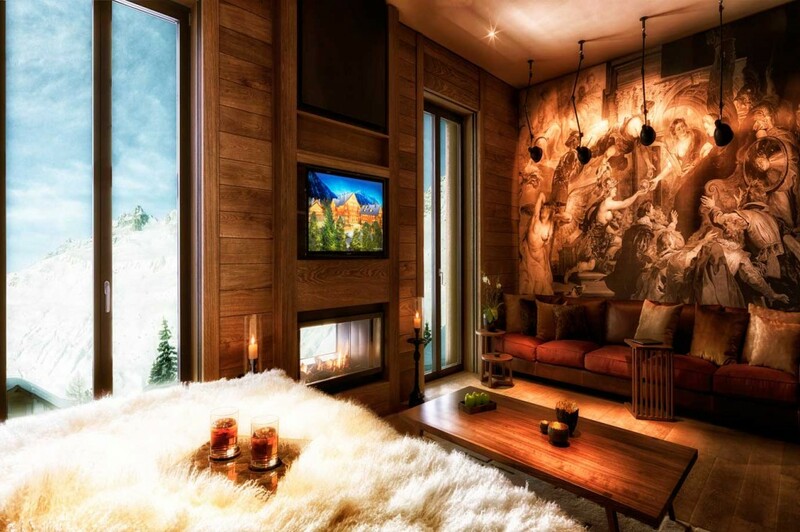 Surrounded by the natural, year round beauty of the Swiss Alps, The Chedi Andermatt nestles elegantly among the classic ski chalets of Andermatt, a village of timeless charms in the Urseren Valley. 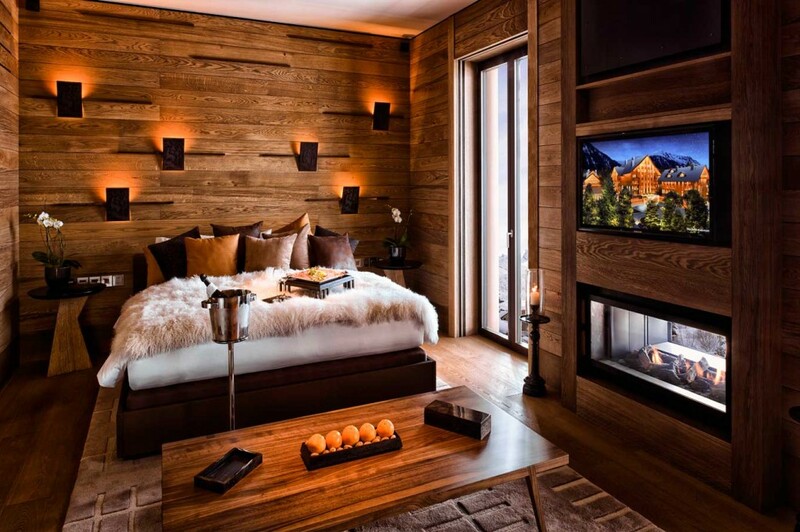 With the use of Traditional materials such as warm woods and natural stone The Chedi Andermatt creates intimate yet visually striking environments among the accommodations and extensive facilities including The Restaurant, bar and lounge with its definitive wine and cigar libraries, a ski-in living room, as well as their own outdoor ice skating rink. 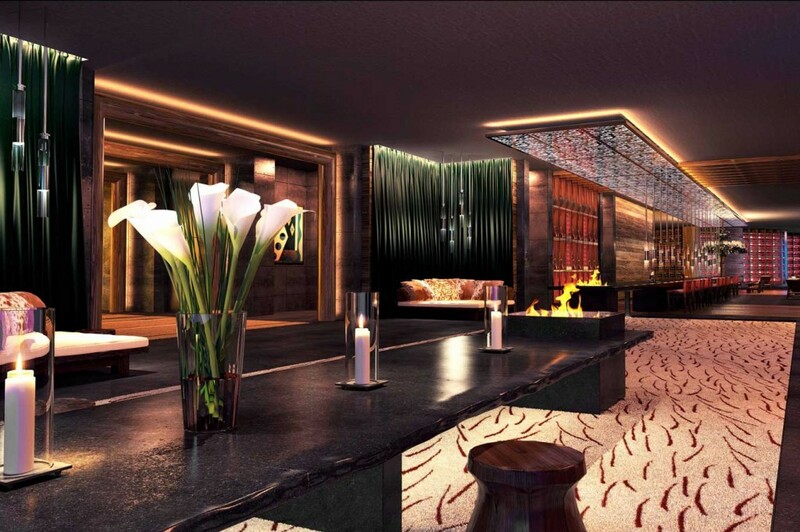 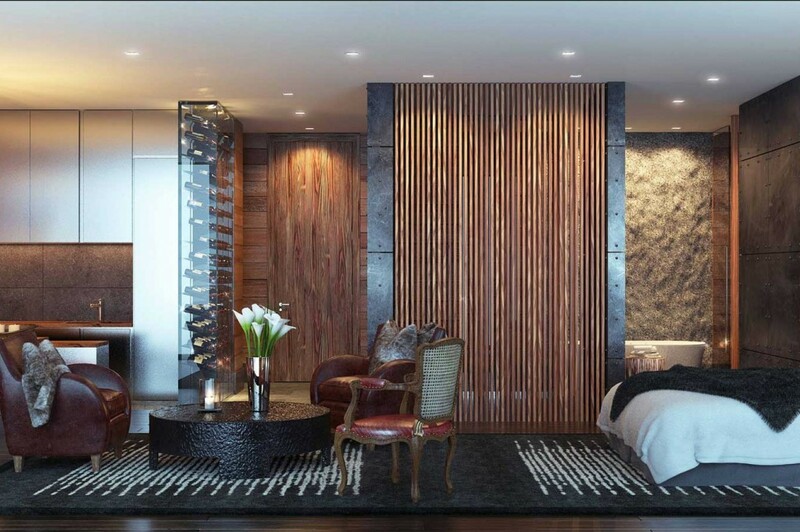 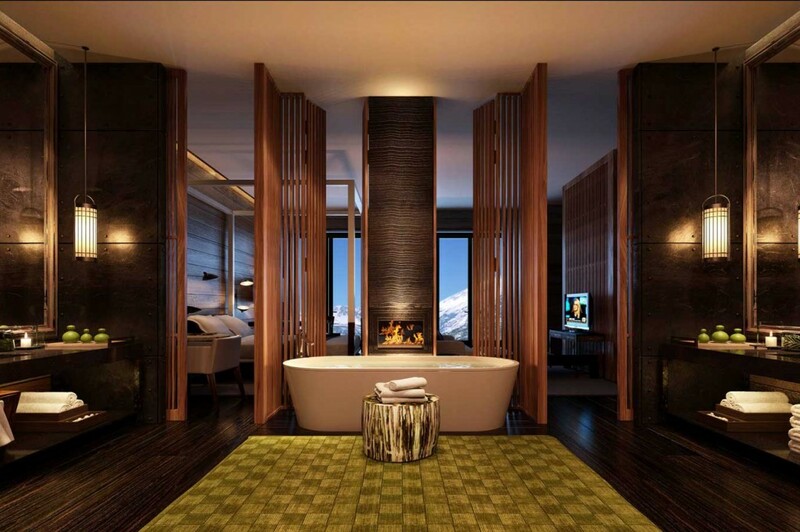 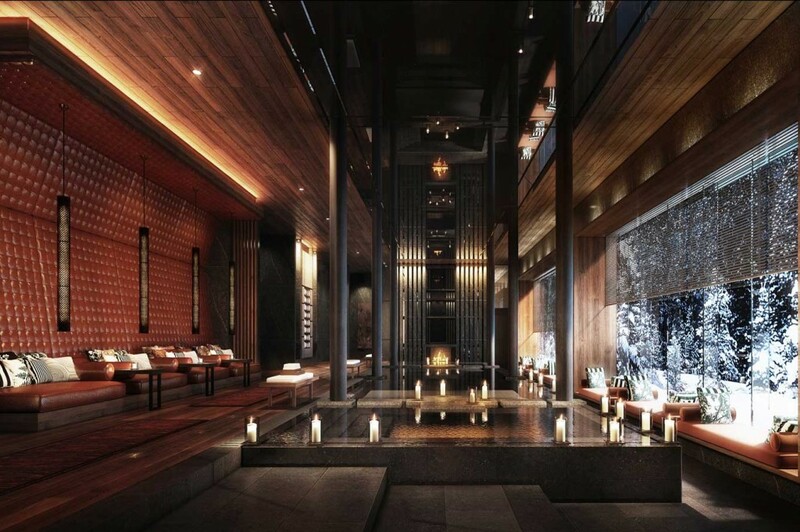 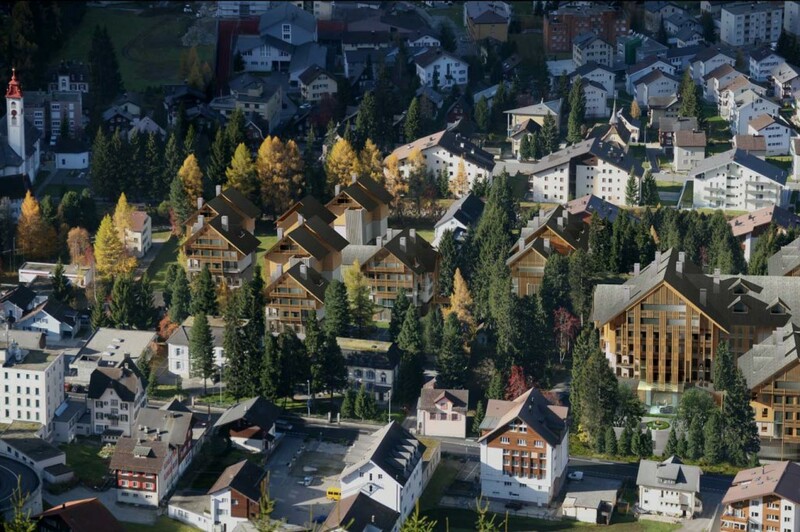 The Chedi Andermatt’s comprehensive spa and wellness centre is a tranquil and transformative retreat.